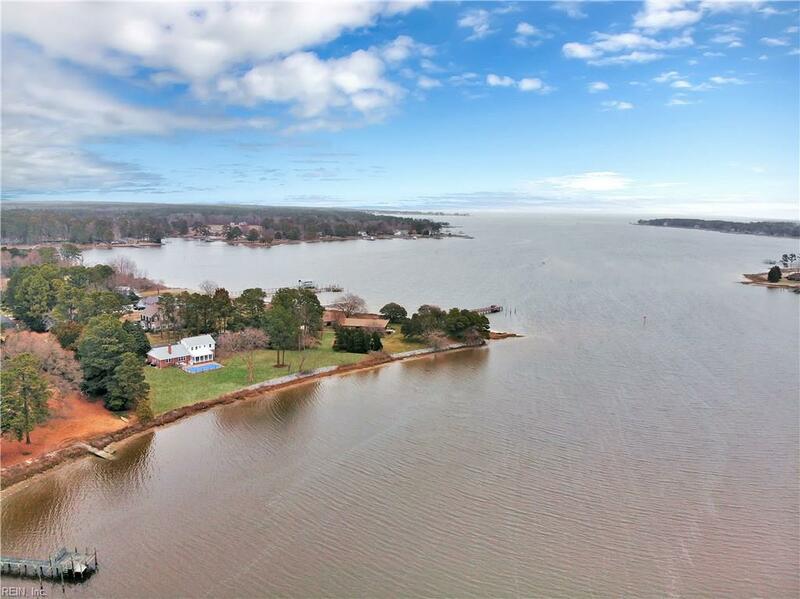 108 Oyster Cove Rd, York County, VA 23692 (#10243163) :: Abbitt Realty Co. 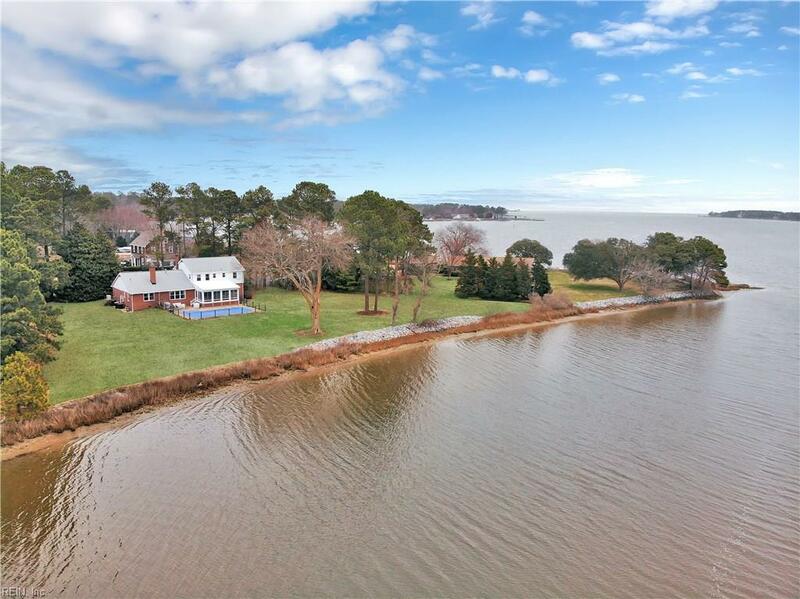 Located in York County on the Poquoson River, this 5 bedroom 3 bath home sits on a cul-de-sac, 2 acres and has 350 of unobstructed waterfront shoreline. 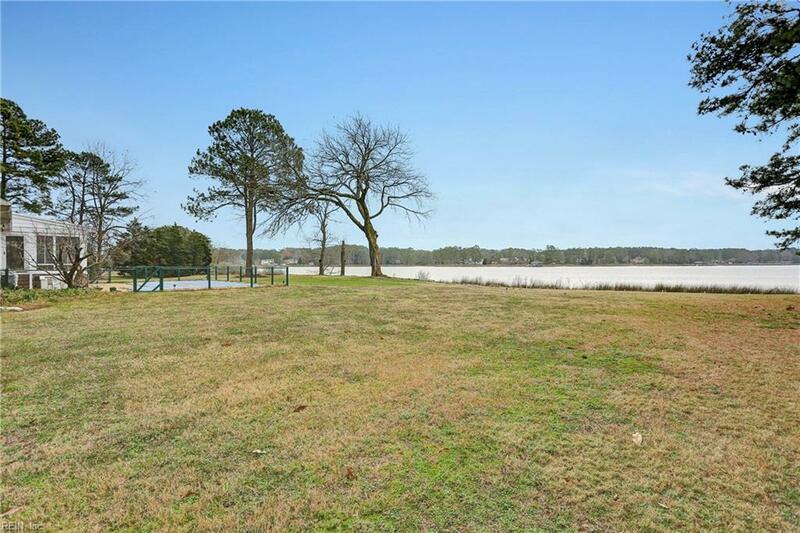 This well maintained one owner home was built for entertaining! The large sunroom overlooks the in-ground pool and River with sliding glass windows, perfect for enjoying the coastal breezes and entertaining friends year round. 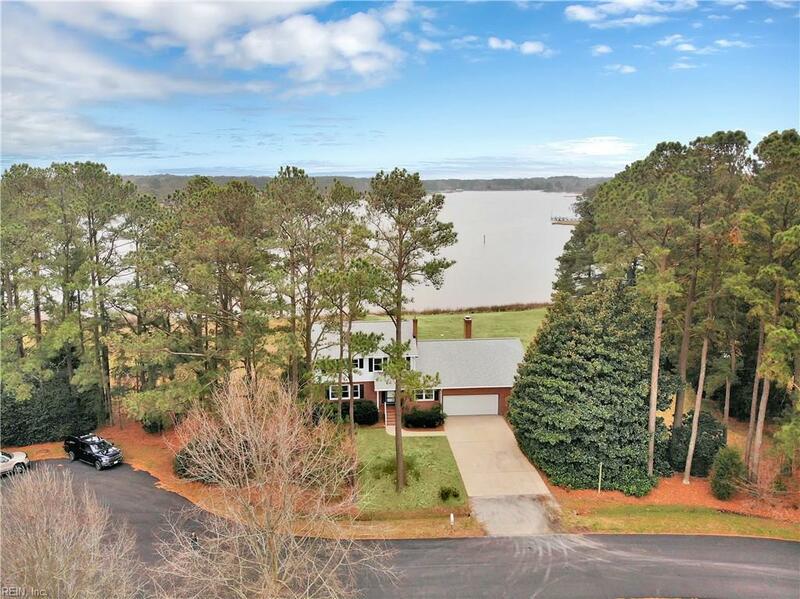 The spacious interior includes an eat-in kitchen that is open to the family room with a gas fireplace, the dining room adjoins the living room and has new carpet. There is one bedroom and a full bath downstairs, perfect for guest to have their own space. Upstairs you will find 4 bedrooms with fresh paint and hardwood floors. Other features: 720 sq ft. 2 car garage, large walk-in attic, whole house generator, great schools and priced below recent appraisal!